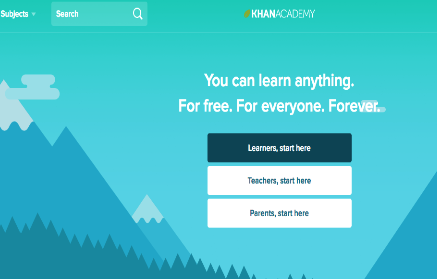 The Internet provides learners with tons of educational materials to help them with their learning, however, browsing these resources can be time consuming especially for those lacking the required search skills to effectively search the web. This is where lists such as the one below come in handy. 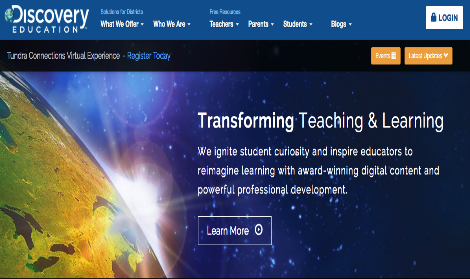 They provide students with reliable resources to use for a variety of educational purposes. In today's selection, we are featuring some of the best resourceful websites to help students with their homework. Check them out and share with us if you have other suggestions to add to the list. This is one of our favourite free websites we have extensively covered over the last few years. ReadWriteThink offers a wide variety of study materials and interactives to help students with key literacy areas including writing, reading, arithmetic. 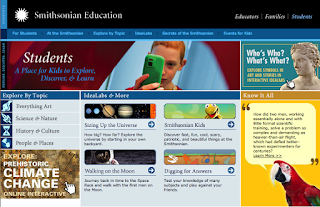 The ’Students’ section of Smithsonian Education features a number of interesting education resources students can explore by topic. 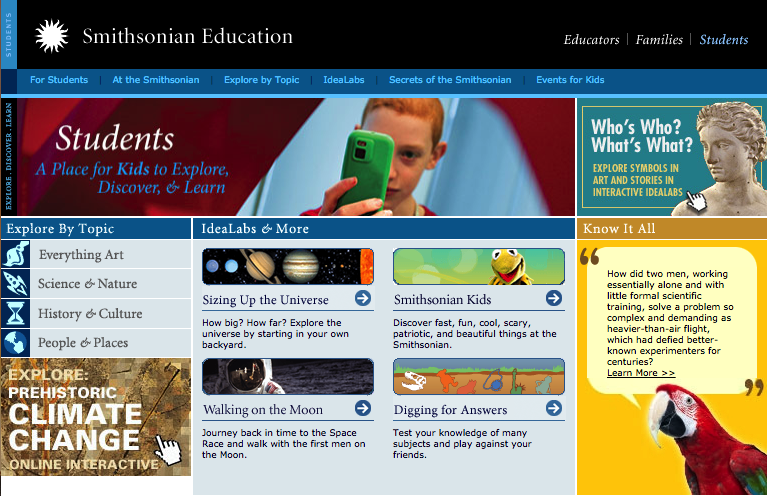 Four major categories are covered: Art, Science and Nature, History and Culture, Peoples and Places. 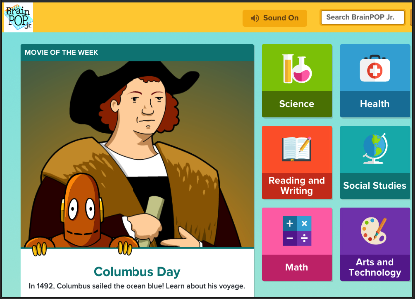 BrainPOP Jr is a great website that provides kids and students with a variety of tools and materials to help them engage in deeper learning. 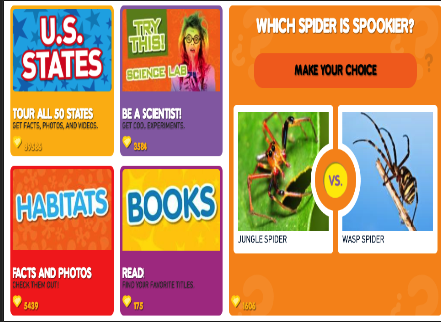 These materials include animated videos, interactive learning games, engaging activities and many more.